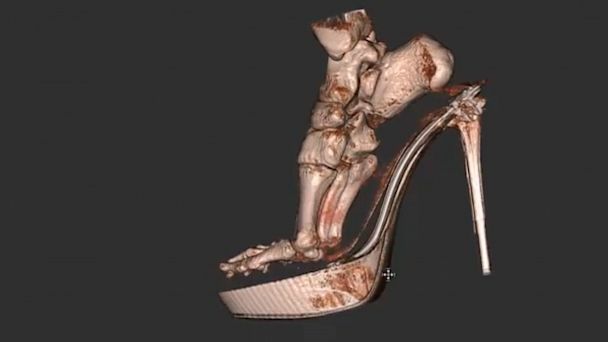 The PedCAT 3-D scan may transform the diagnosis and treatment of foot and ankle problems often caused by wearing high heels. 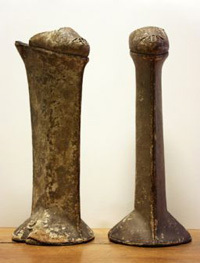 Specialists at Royal National Orthopaedic Hospital in North London, England were able to see that a foot is forced into an unnatural shape by this type of shoe. While there is an established connection between high heels and foot pain, this is the first time the effect of shoes on feet can be seen in real time. “One of the best ways of damning a woman is saying she wears practical shoes,” said Elizabeth Semmelhack, senior curator at Toronto’s Bata Shoe Museum. ‘On a Pedestal,’ a museum exhibit, examined two of the most extreme forms of Western footwear, the chopine and its successor, the high heel. 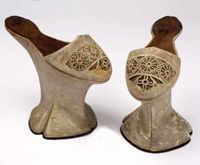 Toronto’s Bata Shoe Museum’s exhibition “On a Pedestal: From Renaissance Chopines to Baroque Heels” ran from November 19, 2009 to September 20, 2010. Kids like to go to the mall… Dressed in the latest cool fashion…Stroll around…Maybe buy something, maybe not… Look for friends. …Flirt a little… Take pictures with cell phones. Sound about right? Mall walking in Brazil is called ‘rolezinho’. It has the charming translation of ‘little strolling’. A rolezinho, however, is not little; it grows exponentially. Rolezinhos are publicized on Facebook. 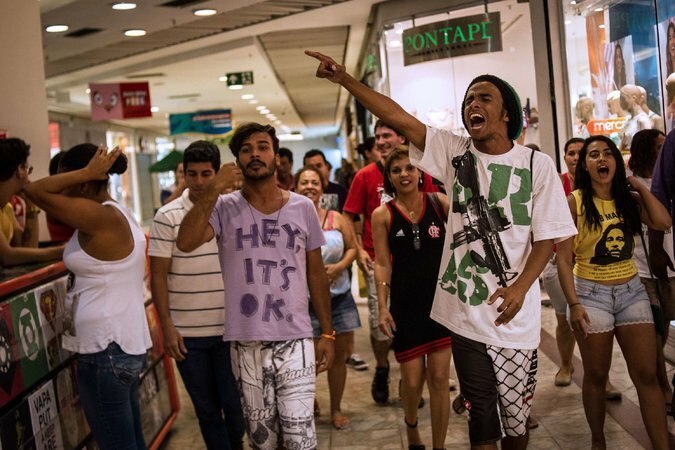 In early December 2013 some 6,000 young people turned out at the Metrô Itaquera mall. One week later, something similar happened at the Guarulhos International mall; 23 people were arrested (and later released without charges). 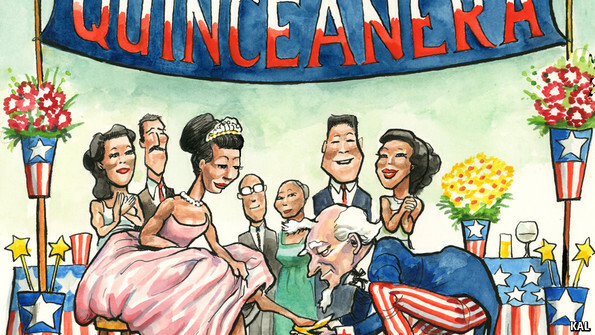 From the beginning, the middle class has panicked. Shopkeepers have called 911. Restraining orders have been issued, even though there was no actual organized movement — nothing related to the political protests that swept across Brazilian cities in June. It is just kids connecting, walking around and singing. Since the security crackdown, rolezinhos have been spreading fast: five more scheduled in São Paulo over the next two weeks, and other cities are planning solidarity events. On Tuesday, President Dilma Rousseff convened an emergency staff meeting on the issue. So, how did this phenomenon come about? The poor suburbs where many young people live are roughly two hours by bus from downtown, and they offer few free opportunities for entertainment. São Paulo has 64 parks and squares for a population of 10.8 million; 13 of the 96 city districts don’t have any green spaces at all. There are 40 cultural centers, 41 recreation centers and 23 public pools. Number of shopping malls: 79. Many of the teenagers are fans of a Brazilian funk music called “funk ostentação,” whose lyrics speak of expensive clothes, cars, watches, women and money. Wearing flashy baseball caps, colorful tennis shoes, soccer jerseys, sunglasses and rings, they aspire to be part of the very consumer society that excludes them. Tensions are high in and around the malls. The author of this article Vanessa Barbara, is a novelist and columnist for the Brazilian newspaper Folha de São Paulo. She edits the literary website A Hortaliça. “With nothing tangible yet to show for six months of talking, public faith in the peace negotiations between Colombia’s government and the FARC guerrillas has shown signs of eroding. 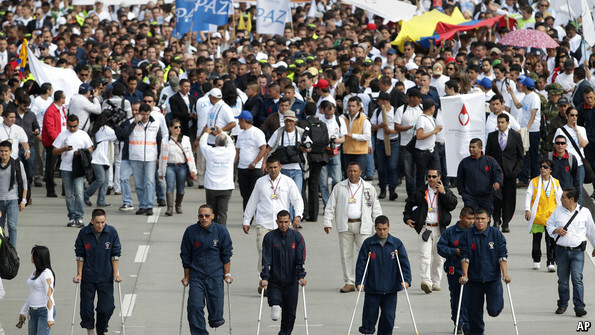 That prompted tens of thousands of Colombians, many of them dressed in white, to march in Bogotá on April 9th to show their support for the talks. Colombia’s government has stepped up military operations against FARC, killing 26 in a series of clashes since the weekend, according to the army. Uruguay’s president Jose Mujica plans to meet in Havana with Colombia’s President Juan Manuel Santos and FARC guerrilla leaders to urge them to accelerate peace talks. “Never before in the 50 years since this confrontation began, has peace been so close.” said President Mujica. The talks have been underway in Havana since November 2012, with preliminary agreements reached on two of five agenda points. Negotiators are currently discussing how to deal with drug trafficking, an industry that has fueled the conflict. Other issues that remain unresolved are compensation for victims of the conflict and the disarming of the rebel forces.